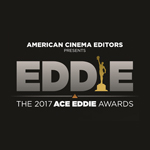 American Cinema Editors (ACE) has announced the nominees for the 67th annual ACE Eddie Awards, recognizing the best editing of the year in film, television and documentaries. This year’s animation contenders are Kubo and the Two Strings (LAIKA), Moana and Zootopia (Disney). Winners will be announced at a black-tie awards ceremony January 27 at the International Ballroom of the Beverly Hilton Hotel, presided over by ACE President Stephen Rivkin. 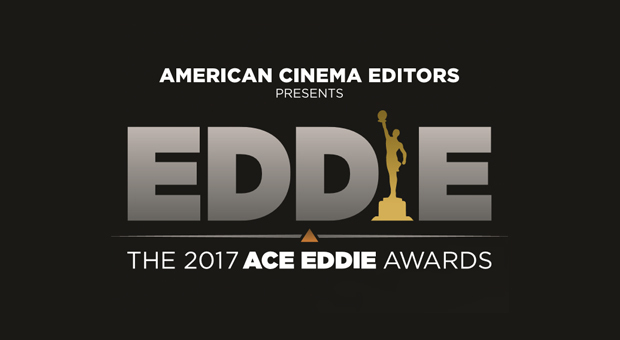 This year’s ACE Golden Eddie Filmmaker of the Year Award will be presented to J.J. Abrams in recognition of his work creating new worlds and rebooting beloved franchises in films and series such as Star Trek, Star Wars: The Force Awakens, Westworld, Lost and Alias. Previous recipients include Frank Marshall, Steven Spielberg, Quentin Tarantino, James Cameron, Nancy Meyers, George Lucas, Francis Ford Coppola, Kathleen Kennedy, Christopher Nolan and Martin Scorsese, among others. 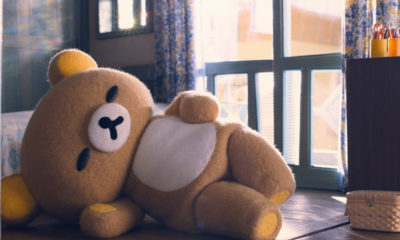 In addition to the Animation category nominees, some of the big VFX achievements of the year are represented. Below is a select list of nominees — see americancinemaeditors.org for more information.